Today the Australasia classroom was officially reopened after the refurbishment. 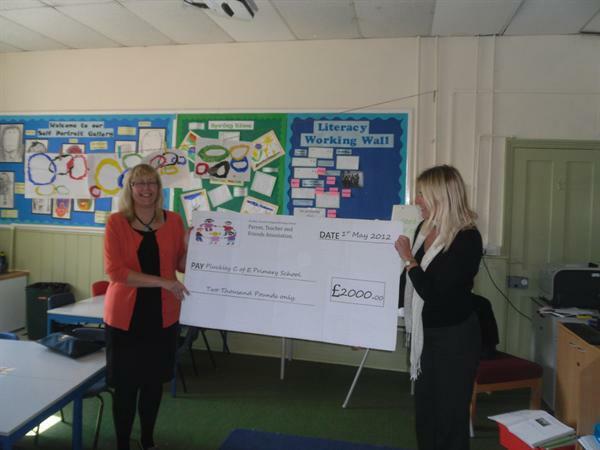 The PTFA presented Mrs Todd with a cheque for £2000. 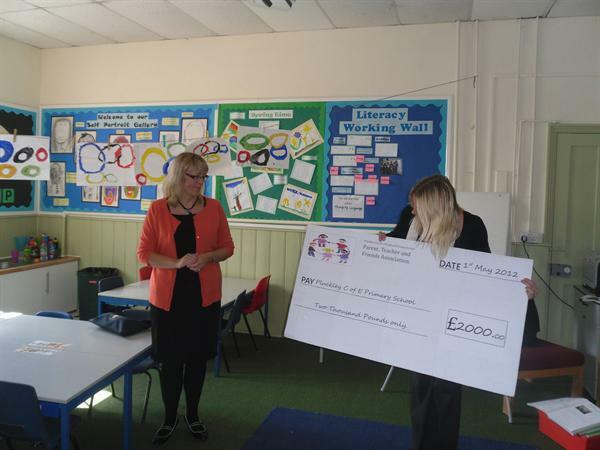 A huge thank you to the PTFA for all of their hardwork and dedication, and to all of the parents, carers and friends of the school who have contributed through various events. 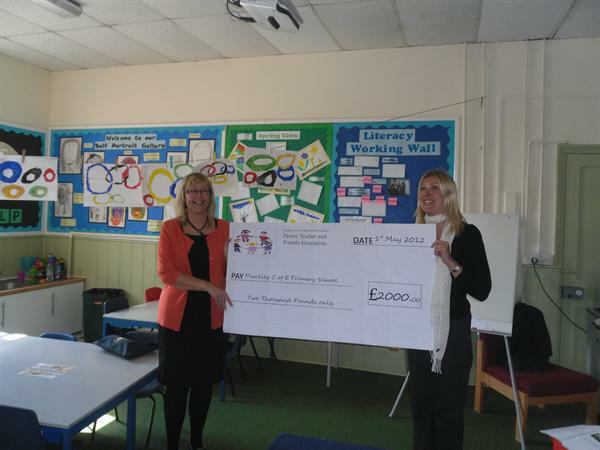 The classroom looks fantastic and I know the children are very happy in their new room also.